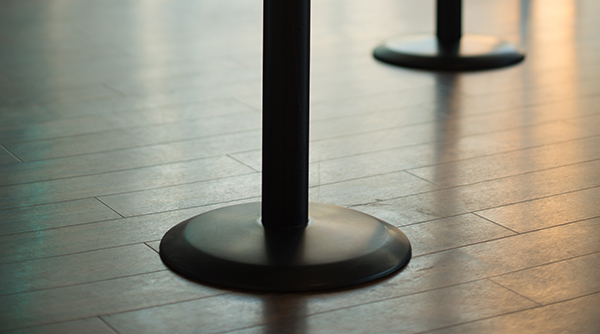 Getting the patient on-site experience right is pivotal to retaining patients and maintaining reputable service standards. 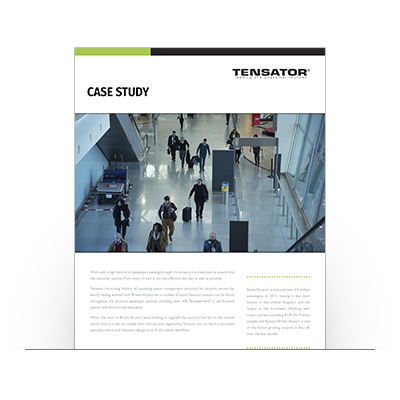 Tensator’s healthcare solutions will reduce wait times, bolster facility way-finding and avoid accidents by clearly signposting restricted areas. All healthcare sites have their own set of necessities to ensure safe and seamless patient experiences. 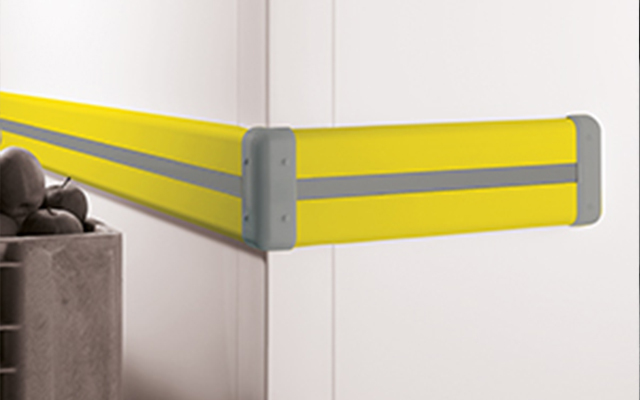 Tensator will assess your space, review your concerns and then suggest options to best suit your specific needs. 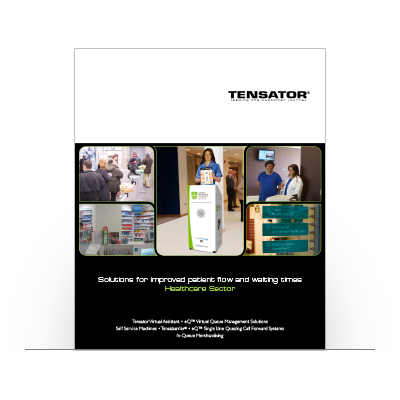 Larger facilities can benefit from Tensator’s Electronic Call Forward System to support faster, more efficient waiting lines and ensure better patient flow management. 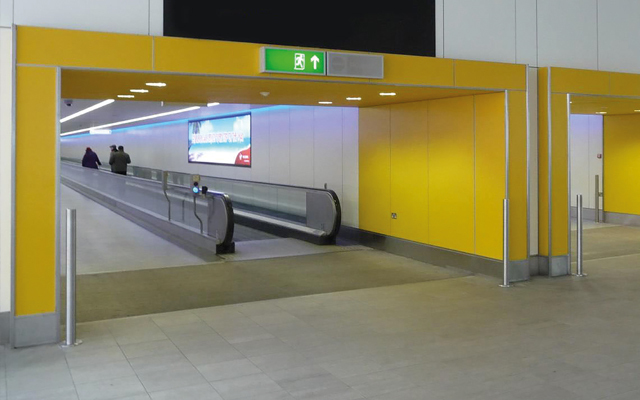 Tensator’s traditional and digital signage options aid wayfinding and dissemination of key on-site messaging. 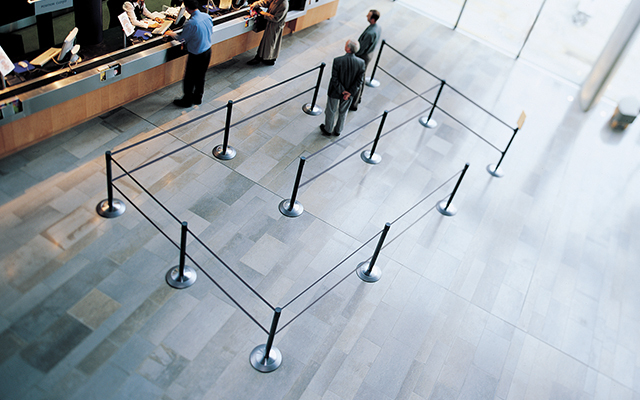 Tensabarrier® stanchions with several color and belt branding options guide patients to and through service waiting lines, or let Lawrence Metal Post and Rope stanchions add elegance to your waiting spaces. 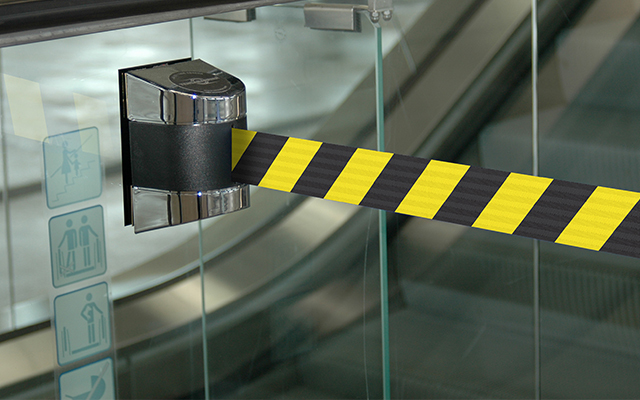 Tensator crowd and access control products can help you cordon off unsafe areas or spaces undergoing maintenance. 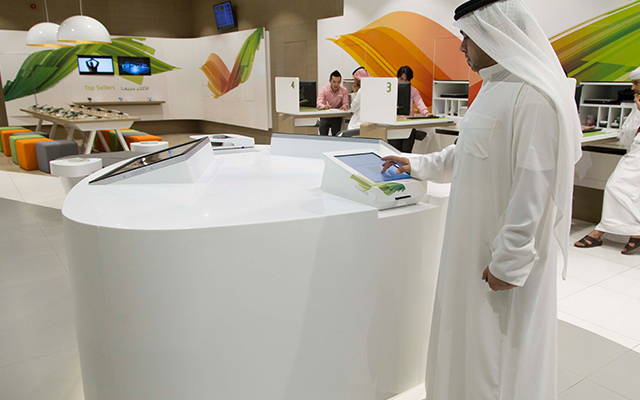 Find out more about what solutions and benefits we can offer to the Healthcare sector. 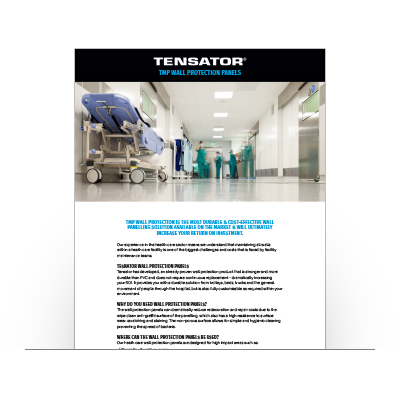 Learn more about Tensator Micam Protection Wall Panelling solution and how it can help the healthcare sector. Learn more about how Tensator worked with Oswestry Hospital to inform and greet patient with the Tensator Virtual Assistant.